NOPAR International GmbH is at home in the free Hanseatic city of Bremen. We specialize in the production and distribution of high quality media for the printing, sign making and presentation markets. 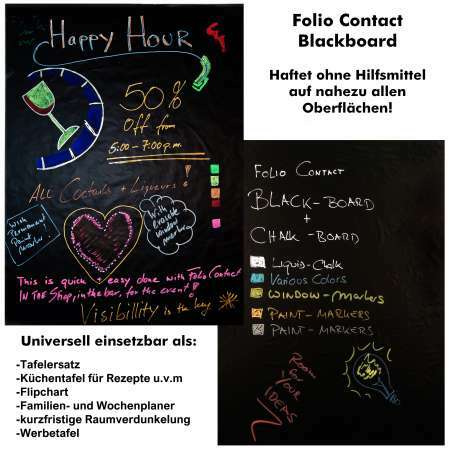 With our two product families, Folio Contact and Folio Tacklite, we offer not only market-standard standards but also special solutions that enrich your markets with new applications and also open up new sales areas. In addition, we have formed cooperations in order to produce good products with know-how from a single source and to make these available to our national and international customers. 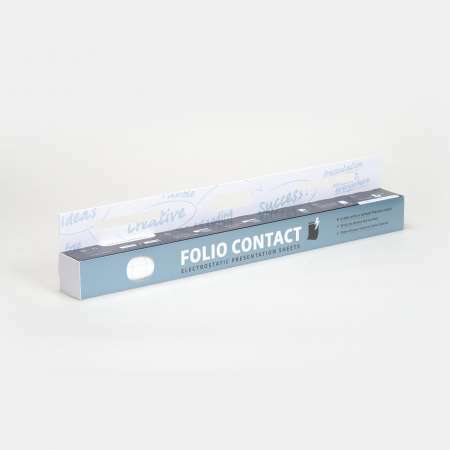 Our core products Folio Contact and Folio Tacklite Stick & Go adhere to virtually any surface without any aids. 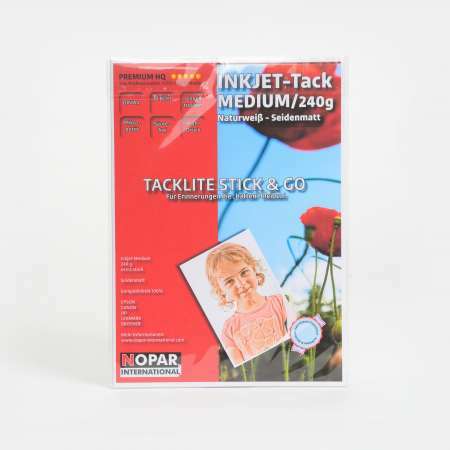 On the one hand by an electrostatic charge and on the other by an adhesive based on synthetic rubber; always residue-free removable! Tel . : +49 421 520 814 60 or at info@nopar-international.com. P.S. Follow us on Instagram and Facebook.